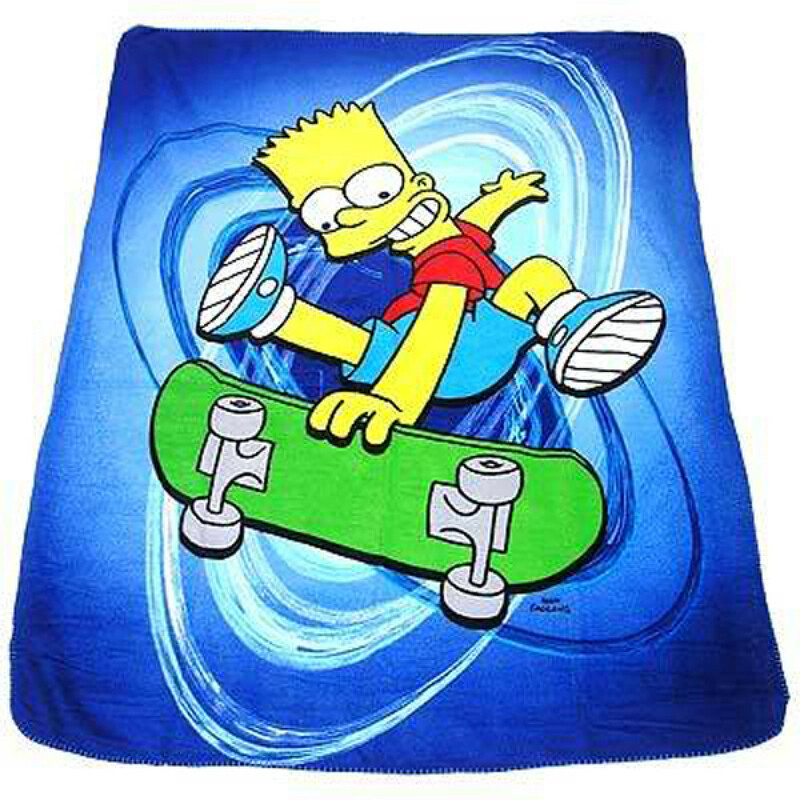 Add fun to your kids bedding with this sumptuous and eye-catching throw blanket that display the funny and satiric adventure of a working class family in the misfit city of Springfield- The Simpsons with exciting character Barb. This throw blanket has blue, yellow and green colour that is all time favourite colour of kids. Made from 100% polyester fleece, this throw blanket is effortlessly warm and has a soft feel for maximum comfort. This durable throw blanket is available in size of 125cm x 150cm (approx) and can be machine washable for easy care.